This week’s find brings plenty of attitude and creative wordplay, along with a classic foot-tapping country rhythm. Summery and optimistic, this tune is perfect for warm weather drives. 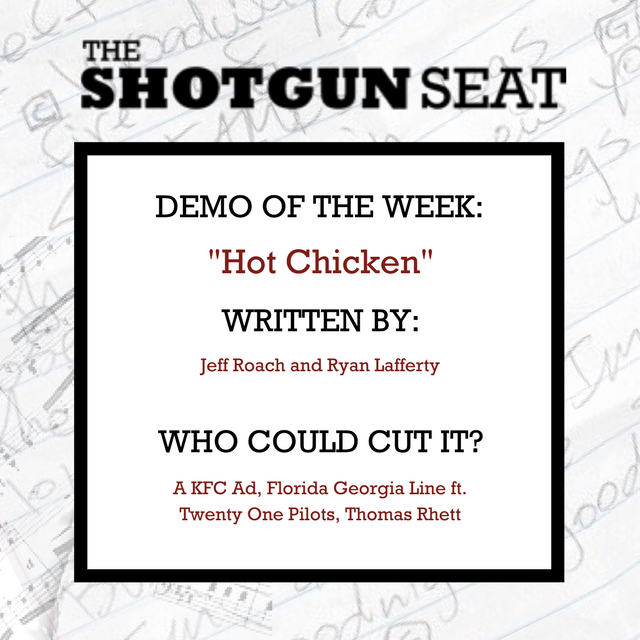 This week’s demo hilariously details a romance based on hot chicken, but all the while remains surprisingly creative and catchy. 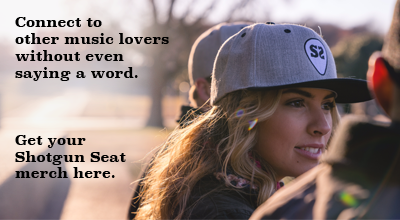 This summer rocker acknowledges the frustration and conflict that surround a complicated romance. 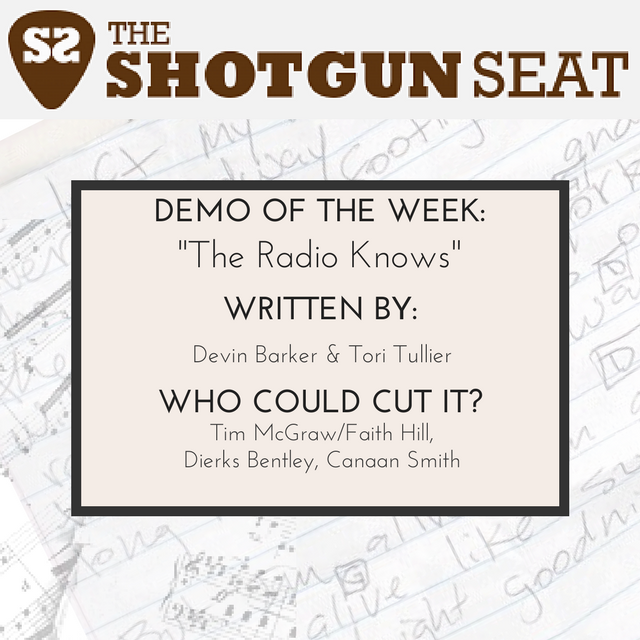 This week’s demo offers an irresistible summertime sway and sweet lyrics that celebrate serendipity. This week’s demo offers soaring guitar and harmonies that accent classic, comforting lyrics. This week’s demo cleverly employs the classic “two truths and a lie” game to create a track both self aware and confessional. This week’s beachy demo serves as a creative dig at everyone’s least favorite bar patron. 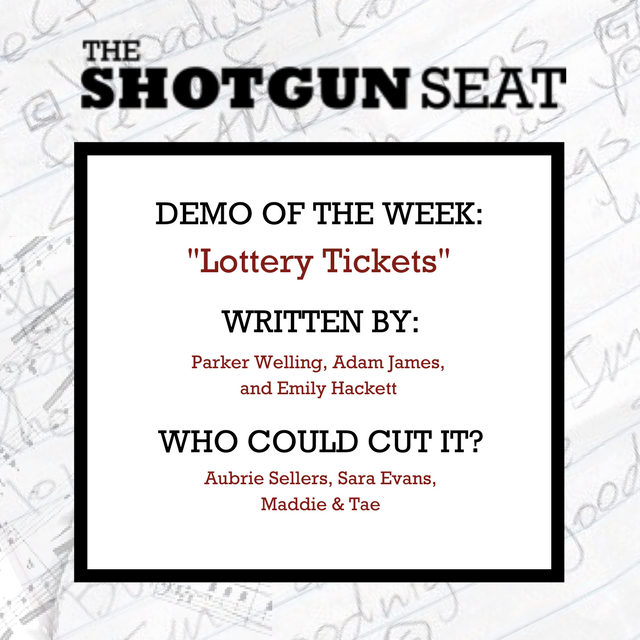 This week’s sweet demo presents courageous lyrics and offers prime duet potential.